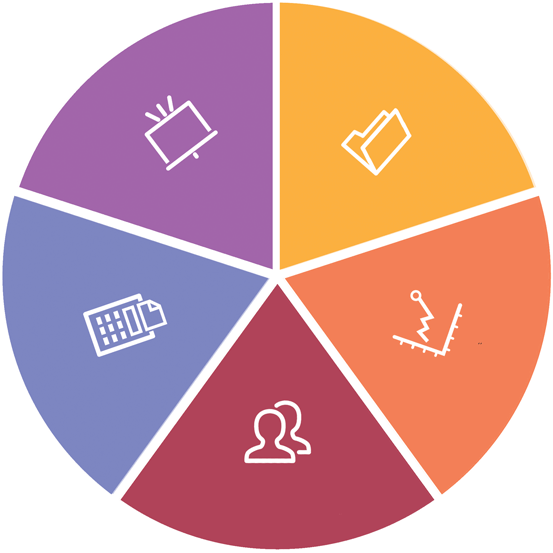 Launching a retail business in the UK at a time when the world economy was experiencing the biggest credit crunch since the great depression requires not only specialist market entry advice but also a provider who can react quickly to changing circumstances. 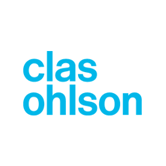 The speed at which prime retail premises became available due to the changing economic circumstances meant that Clas Ohlson had to act quickly to establish new stores. Each new store was effectively a new business with all the related compliance issues, insurances and HR requirements for a full staff contingent. 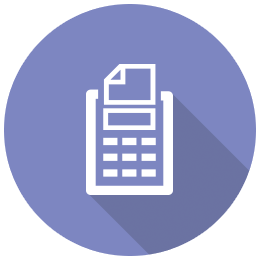 Working in the retail sector requires efficient HR and payroll processes to ensure that each store’s changing shift patterns and regular starters and leavers are properly handled. 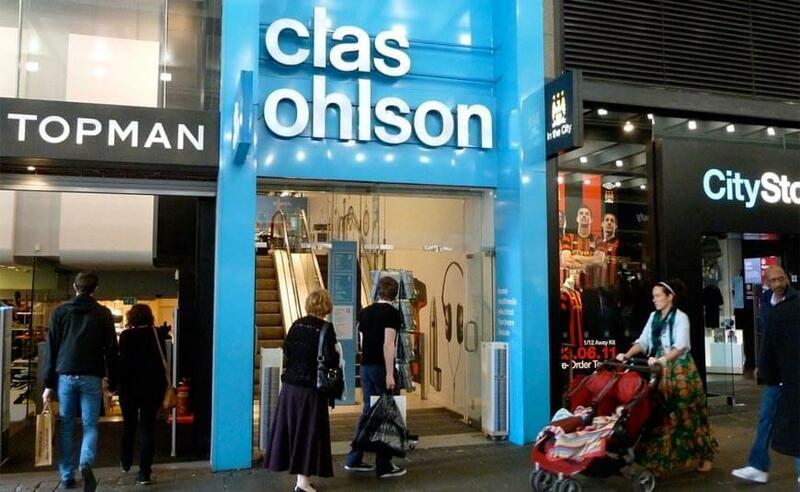 This, coupled with the cultural differences between the Nordic and UK markets were amongst the challenges when launching Clas Ohlson in the UK. Goodwille secured the role as trusted adviser by showing Clas Ohlson that being a specialist full spectrum service provider, they were able to support them in everything from understanding the UK market, ensuring compliance with local laws, reviewing and vetting supplier contracts, daily and monthly accounting processes and support, setting up template employment contracts and related HR and Payroll processes and policies, all the way through to putting in place an employee benefit scheme and even arranging secondments from their stores in Sweden. Goodwille continue to offer a diverse range of Legal and HR services including advising and supporting their internal HR department. 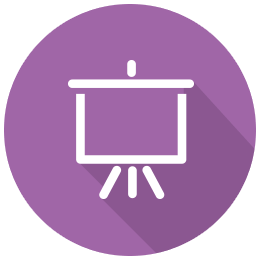 There is continued support relating to business matters as well as reviewing policies to ensure compliance with legislation and changing needs. 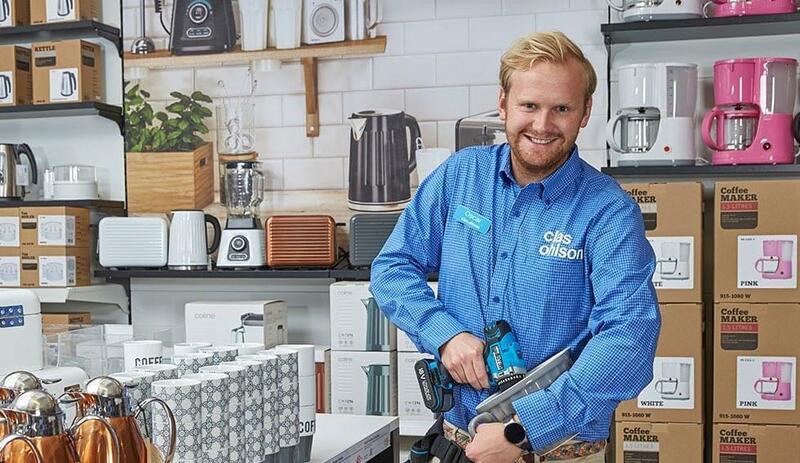 Goodwille have worked closely with Clas Ohlson as their business grew, and later restructured, making their extensive specialist network available when required.